Having joined an elite containing only Jack Nicklaus and Tiger Woods by winning three of golf’s four major championships by age 25, there’ll not be a more worthy claimant of the 2014 BBC Sports Personality of the Year than Rory McIlroy. McIlroy’s imperious Open Championship victory at Hoylake – to add to his US PGA and US Open titles – has seen the pride of Northern Ireland installed as the new odds-on favourite to scoop the SPOTY prize in December. The Holywood native is now 5/6 to be crowned top of the sporting pile, with Formula One driver and two-time SPOTY runner-up Lewis Hamilton providing Wee-Mac his nearest competition at 3/1. Meanwhile, after retiring from rugby union in glorious fashion having won the Heineken Cup/Top 14 double during his final season with Toulon, England’s World Cup hero of 2003 Jonny Wilkinson is third at 8/1. However, punters should snap at the chance to back McIlroy at these prices, for a number of reasons. Namely, the magnitude of his sporting achievement outweighs that of his rivals, given that McIlroy becomes the first European golfer to win three different major championships. 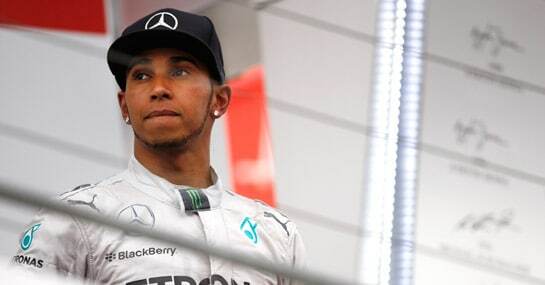 Secondly, the way Hamilton’s season is unfolding for Mercedes it appears Lady Luck (or possibly team preference) is firmly with teammate Nico Rosberg, who leads the Brit by 14 points after the German Grand Prix. But even if Hammy somehow finds a way to bridge the gap on his Mercedes colleague, winning a second world championship still ranks someway below McIlroy’s outstanding exploits. Thirdly, the precedent on home-grown multiple golf major winners for this award has already been set. When Sir Nick Faldo added the 1989 Masters to his 1987 British Open triumph he was duly crowned by the BBC as well.